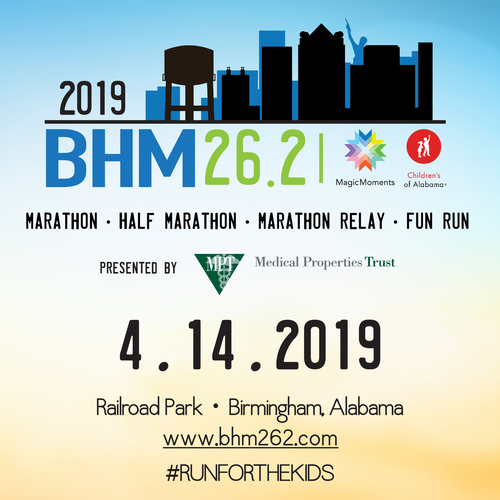 Presented by Medical Properties Trust, the BHM26.2 race series will take place Sunday, April 14, 2019 and will benefit Magic Moments and Children’s of Alabama. 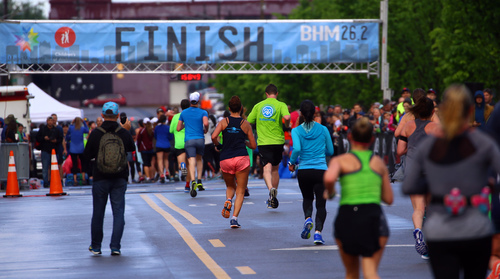 Comprised of a Full Marathon, Half Marathon, Marathon Relay and Fun Run, each race will start and finish at scenic Railroad Park. 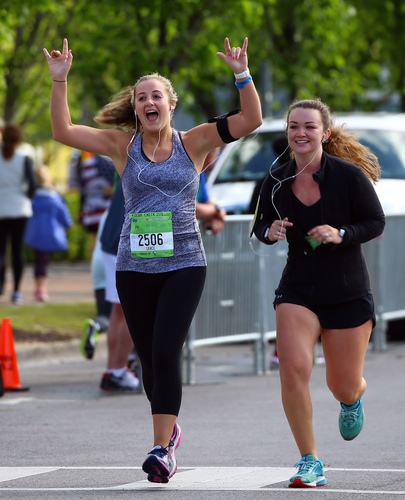 BHM26.2 is the only fully charitable marathon in Alabama and provides a fresh, new course to runners. 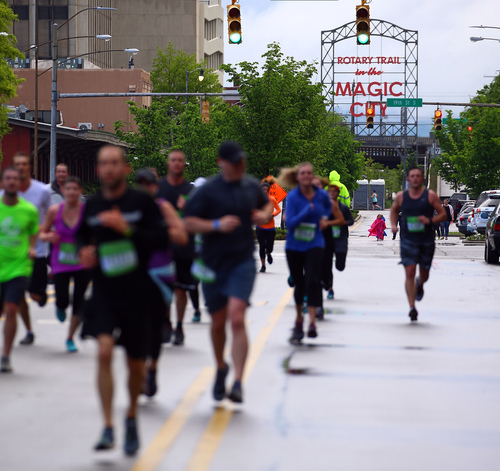 The course takes participants past iconic Birmingham landmarks with no repeats or loops – making BHM26.2 the only non-looping Birmingham marathon. 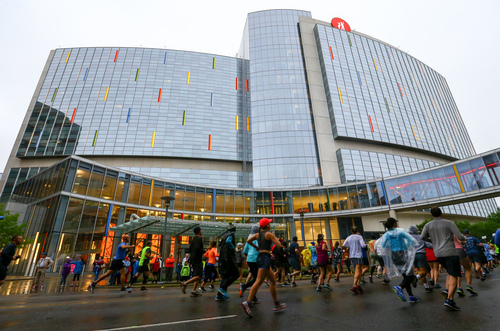 Runners and their friends and family will celebrate crossing the finish line at the official BHM26.2 Party of the Year After Party sponsored by Stifel from 9 a.m. to 2 p.m. Attendees will be entertained with live music from Party of the Year from the producers of The Black Jacket Symphony and local band August Night. 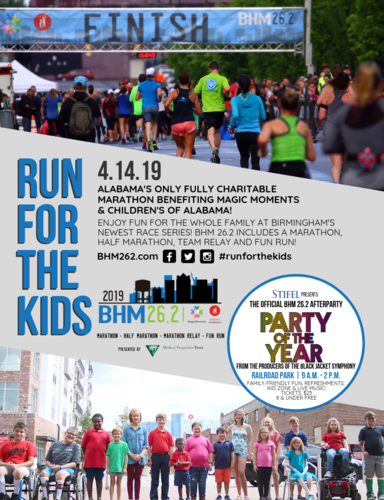 Guests will also enjoy the Kids’ Zone by Fun Source, BBQ pork meal provided by Jim ‘N Nick’s Bar-B-Q, refreshments from Coca Cola Bottling Co., Tito’s Handmade Vodka and a FitVine Wine Tasting.